Smoke's Poutinerie is coming to South Street. 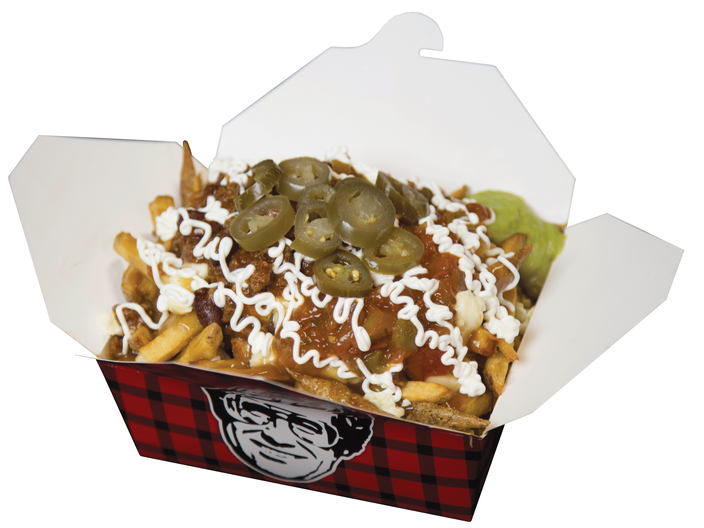 Canadian-based chain Smoke's Poutinerie will open on South Street, Wednesday, June 21. While the eatery is global, this will be the only Pennsylvania location. 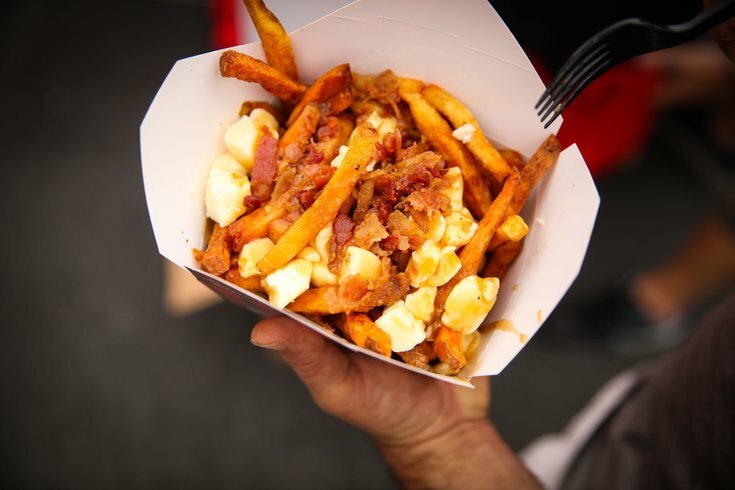 Smoke's Poutinerie specializes in hand-cut french fries, "squeaky cheese curds" and Smoke's signature gravy. The Canadian-style poutine can be loaded with various toppings, like bacon, wiz and sautéed mushrooms. There are 30 poutine creations on the menu. To celebrate the South Philly grand opening, the eatery will be giving away free snack-sized traditional poutine from 11 a.m.-noon and again at 4-5 p.m. T-shirts, hats and other plaid swag will be given away to guests, too. The Nacho Grande from Smoke’s Poutinerie. 11 a.m.-noon and 4-5 p.m.